Well, it's 1 April in London, and time for this campaign to get off the ground! Welcome to the Royal Air Force 100th Anniversary Campaign. The campaign will run from 1 April, 2018 through 1 May, 2019. 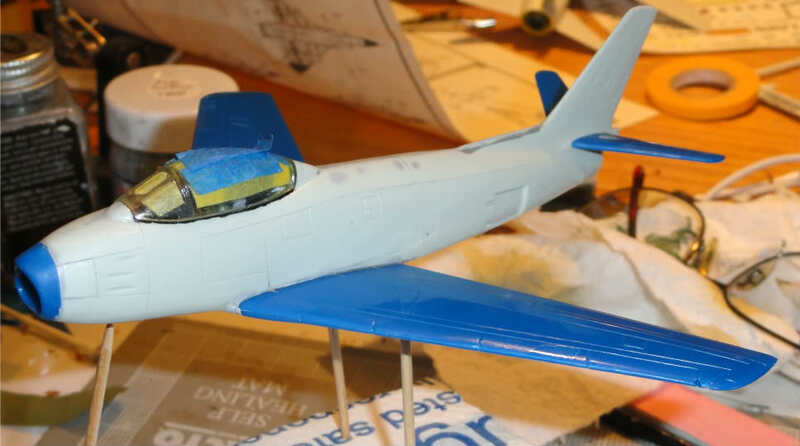 Looking forward to some great builds honoring the 100th anniversary of the Royal Air Force! 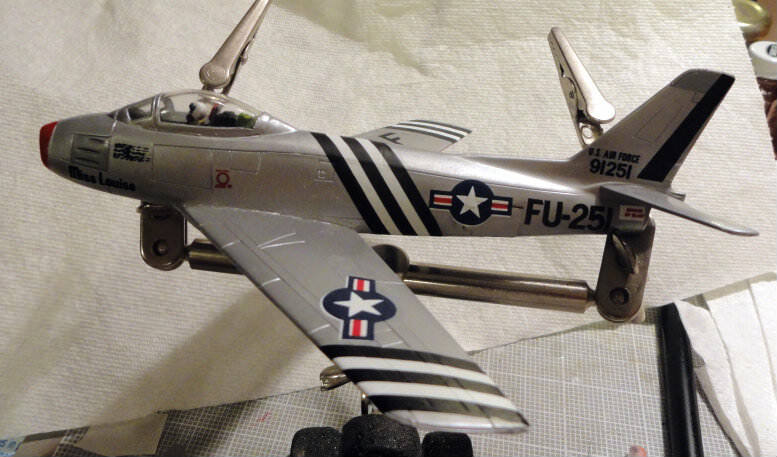 Here's my entry, Matchbox 1/72 S2B Buccaneer. 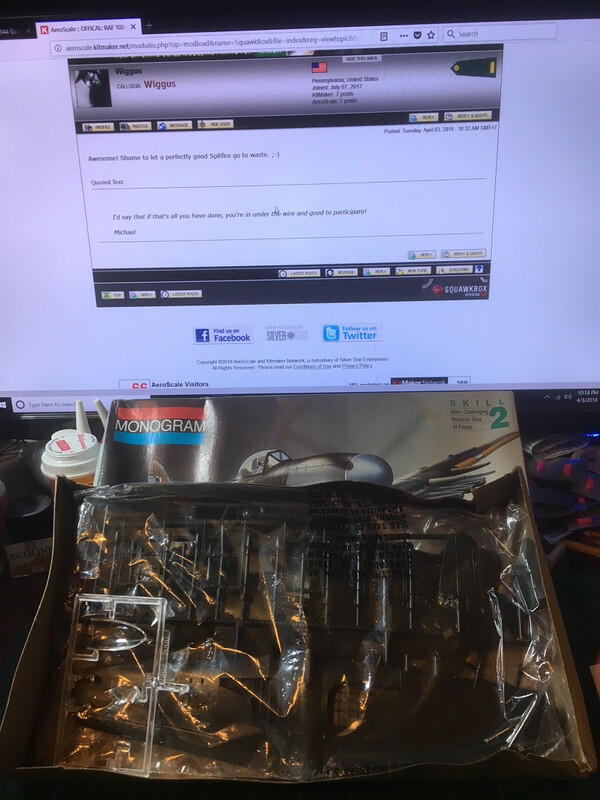 Arrived inside another kit, looks like it's all here. The cover on the decals looks a bit toasted, but the decals seem all right. OK! I'm in with a Monogram Hawker Typhoon. 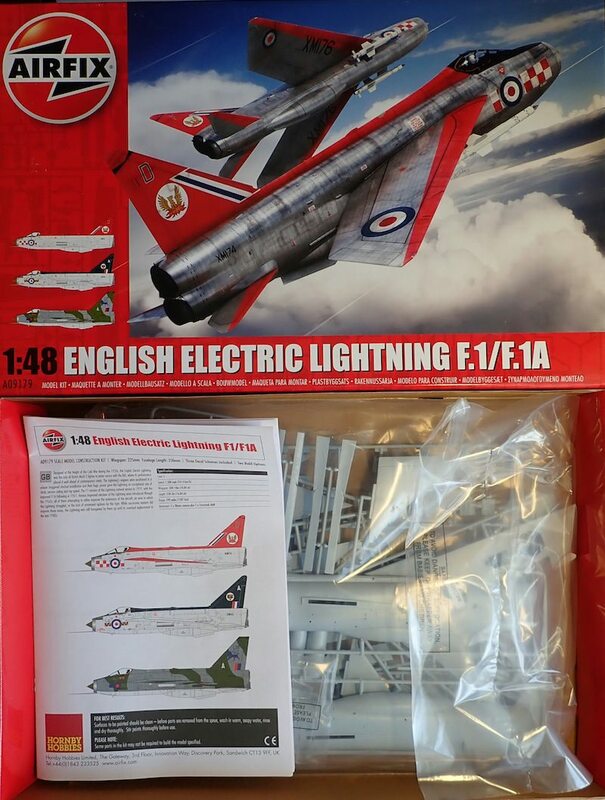 I'm in with Airfix 1/48 EE Lightning. The NMF is dazzling, but I think I'll go with green grey camouflage. Ok then this will be my entry, oh going with scheme 3 of DF-184/blue G of No.5 Glider training school 1943. Really nice variety of kits so far. But Mark, good Lord, my eyes! Those Matchbox colors! Michael, that's why they invented model paint. So there's hope, now give me a year to turn this sow's ear into a purse. (not hoping for a silk one though). In with my first Spitfire. Bought this and the Arado at the LHS. Plan on building it more of less OOB but have cast metal landing gear and resin wheels on order thru eBoo. I think I might omit the bomb hardware to allow the aircraft to portray it's fighter/pursuit role. You guys tell me: is this more or less than 25% built of the total kit? I'd say that if that's all you have done, you're in under the wire and good to participate! Removed by original poster on 04/20/18 - 14:36:17 (GMT). I'm considering doing something completely left field for me and building the Trumpeter 1/32 EF2000B Typhoon. 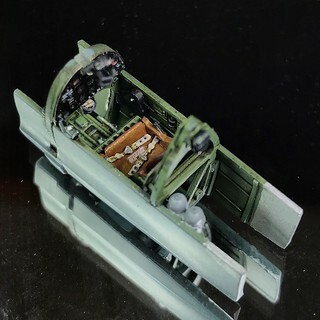 I got it cheap cause it was missing the canopy and engine sprues but I have sourced a replacement for the Canopy (ex Revell we'll see how that goes) And I've got resin exhausts I'll just need to mock up the intakes. Could be a whole lotta fun. Thoughts gentlemen? 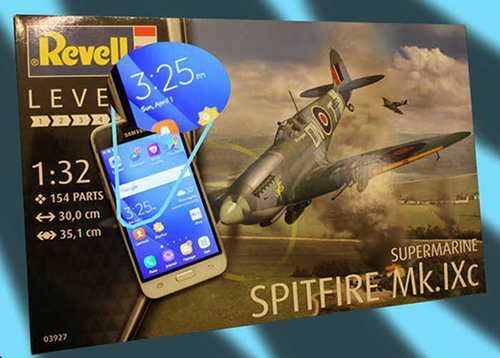 The Revel Spitfire comes with both an open and a "pinched" set of exhausts. I am using the open set but the pinched set is yours if you think they would work. Go for it, Chris! It'll be good to see a modern Typhoon here. Removed by original poster on 04/05/18 - 15:25:38 (GMT). Removed by original poster on 04/20/18 - 14:35:38 (GMT). Michael K, nice office I like the instrument panel especially. Thanks - the IP is a beautiful molding but am not sure how they expect one to lay a broad, flat decal over that very high relief surface. I am new to this. How do you guys do this? Do you cut each dial face out of the main decal and apply it separately? That is the only way I can see to do this??? My abilities definitely need to grow in this regard . . . . . HELP! p.s. 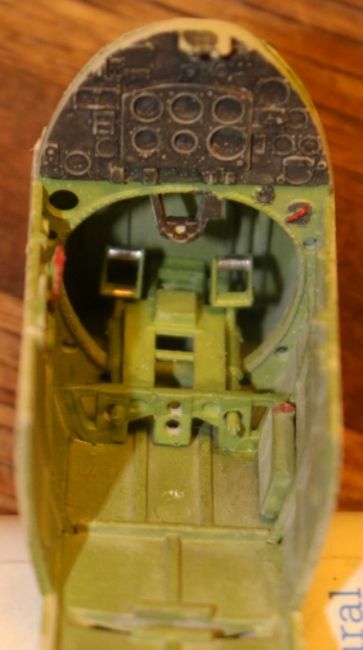 I imagineered some piping and panel detail on that forward cockpit firewall. Did not think it should appear totally flat as on the stock model but doubt it will be visible when everything is buttoned up. Been looking for some pilot officer figures to populate my Spitfire. It took me a bit to swallow the idea that the figure might end up costing me more than the plane! Thanks - the IP is a beautiful molding but am not sure how they expect one to lay a broad, flat decal over that very high relief surface. How do you guys do this? Do you cut each dial face out of the main decal and apply it separately? If you have a pin vice, and if you can get the IP unstuck from where it is, you can drill out all the dial faces and place the decal BEHIND the IP. Back it with thin styrene if you need to. Then fill all the dial faces with clear lacquer, Micro Crystal Clear, or UV glue to simulate the lenses. Might be with the time for a 1/32 kit. I have seen brass etch IPs where they did that and I was jealous wanting to have something like that for the particular aircraft I was working on. Michael Yahu make some fantastic I.P. 's that are ready assembled for a modest price I've been eyeing them for some of my upcoming builds. The range is small at present but it is growing. 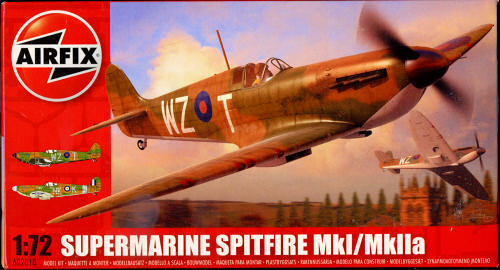 Check out this link for a great pic of a 1/32 scale Hurricane I.P. it's about 1/2 way down the page I'm pretty sold on them from what I've seen. 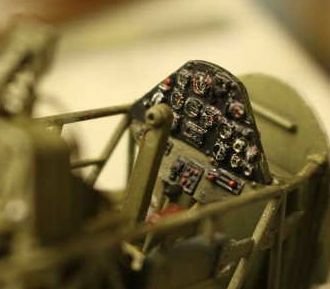 Follow the link below the pic to check out Quang's work building the Fly 1/32 Hurricane it's an amazing build.